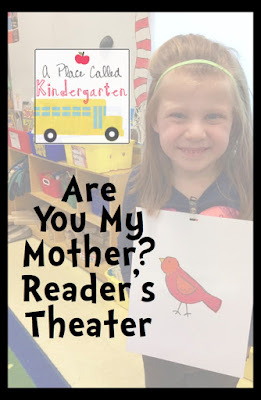 During Seuss Week we performed my Are You My Mother? 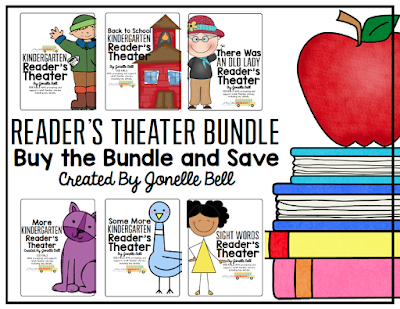 reader's theater. 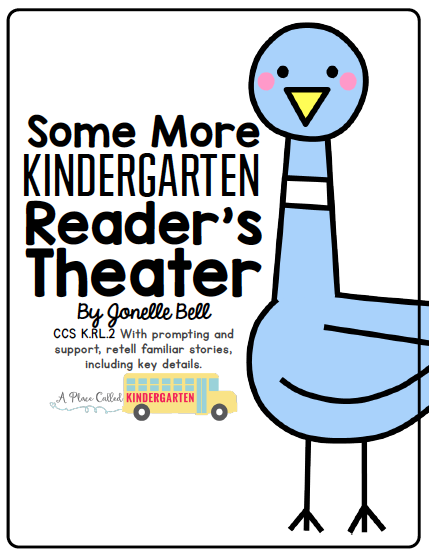 Thomas read the book to us, we read the reader's theater together on the Smartboard and then we practiced reading the script with a partner. The students performing are facing the script on the Smartboard. As you can see, they take performing verrry seriously. Seuss reader from Jonelle Bell on Vimeo. 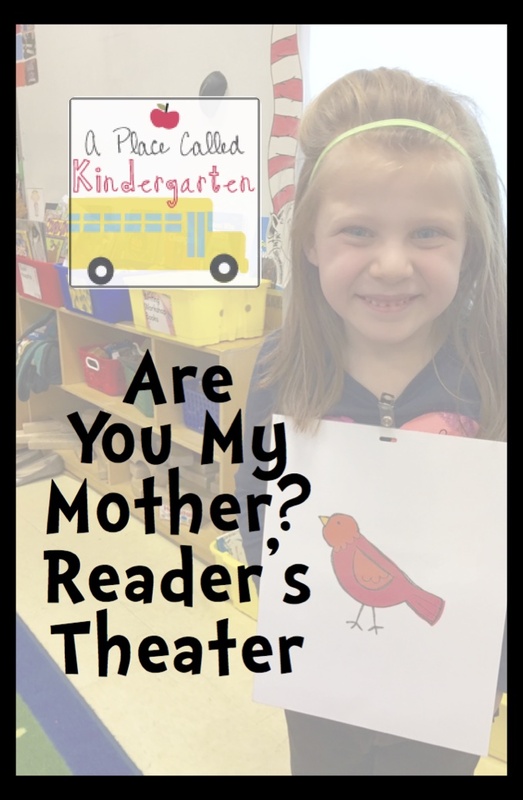 Check out more reader's theater performances HERE.